Most of us, at one time or another, have had that one uber-obnoxious family that lived next door or right down the street. Their arrogance, self-proclaimed entitlement, and, loudmouth screaming boorishness is legendary in the neighborhood. Such families are known for acting like a pack of untrainable chimps or dogs that, may wear some human clothing, but lack any knowledge about how to live and behave in a human community. In the case of New Jersey, it’s the governor, Gov. 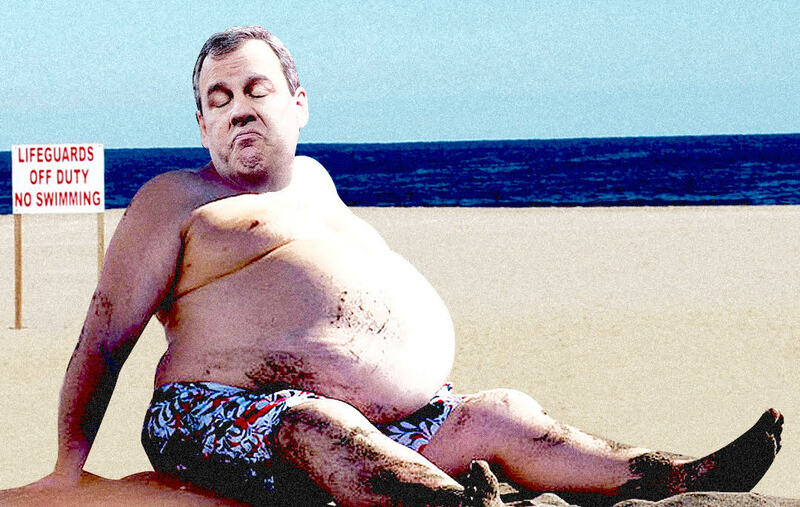 Chris Christie. The issue now is that Chris Christie closed New Jersey’s popular Island Beach State Park to the public, just in time for the extended July 4th weekend, in a fit of pique over some state budget negotiations. Unfortunately, as far as Christie was concerned, his royal ruling by fiat didn’t apply to him or his family. 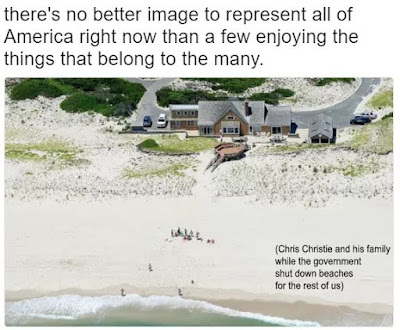 Christie, arriving by taxpayer funded helicopter and staying at a taxpayer funded beach mansion, was caught on Sunday, an aerial photographer, as he sat on the beach, squeezing into a creaking, stretching, straining beach chair, presumably after basting himself with a gallon of SPF 40. There’s no word yet as to whether or not he had any access bridges to the beach closed or if he himself had placed some cones. 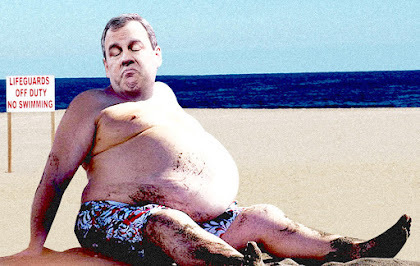 When asked if he got any sun this past weekend, Christie pulled out his Official Republican Party Alternative Facts Card, lied, and said no, but the camera doesn’t lie. It’s a real “Let them eat cake” moment for yet another prominent Republican. Tonedeaf? That doesn’t even enter into it. 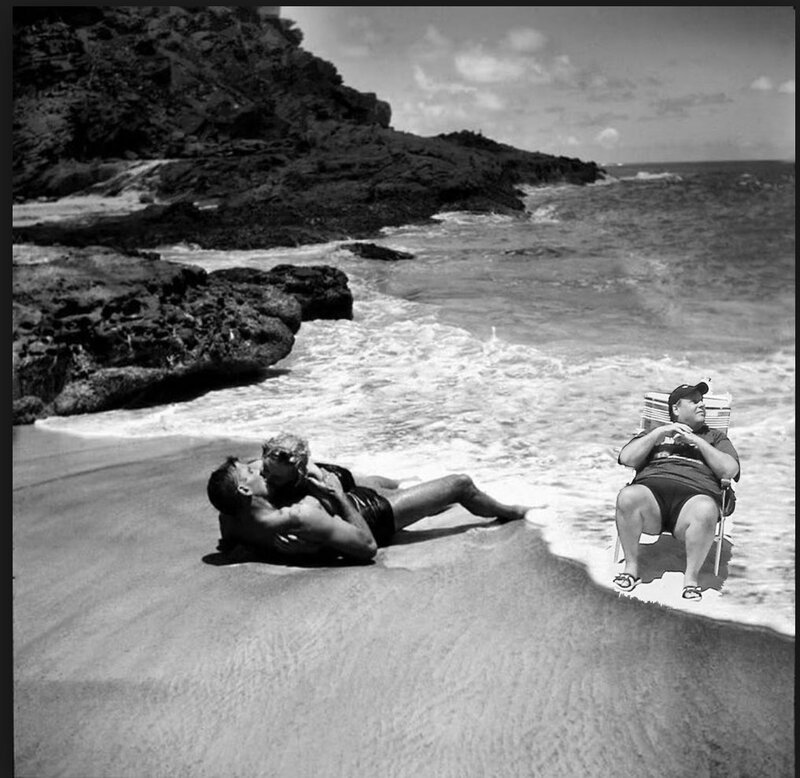 Christie doesn’t give a damn. For him, it’s a matter of “I’m the governor and you’re not” (Sounds a lot like his BFF Trump, doesn’t it? ), even telling people that if they have a problem with what he did, they should run for governor. New Jersey is my home state. It does not speak well of the state that they have elected this creature as their governor, and not just once. 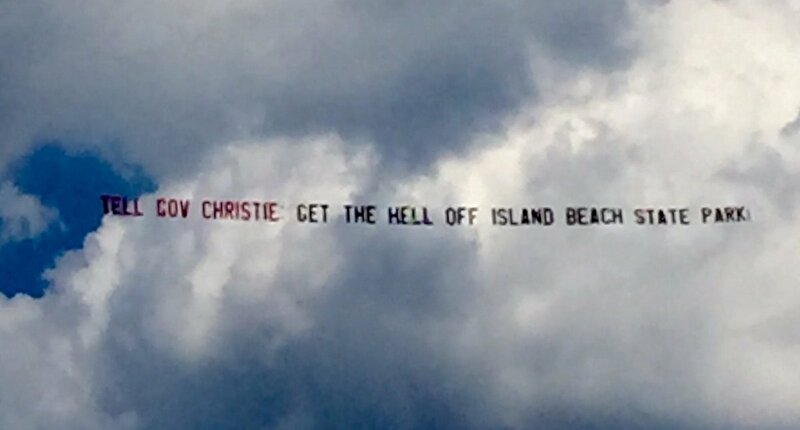 Fortunately, for New Jersey, Christie’s term is up in 6 months and he will not be running again. Currently his approval rating is at a staggeringly low 15%. That may be going even lower now, but, one has to wonder about those 15%. Christie didn’t get elected with just that 15%. 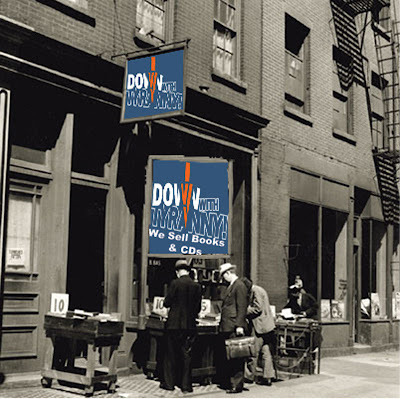 He got re-elected in 2013 with over 60% of the vote, even though you would have a difficult time finding that many people in New Jersey that would now admit to having voted for him. It’s sort of the reverse of how many people say they were at Yankee Stadium when Roger Maris hit his 61st home run or the, seemingly 2,000,000 people who claim to have been to The Beatles Shea Stadium show in 1965 even though the place only held 45,000 people. 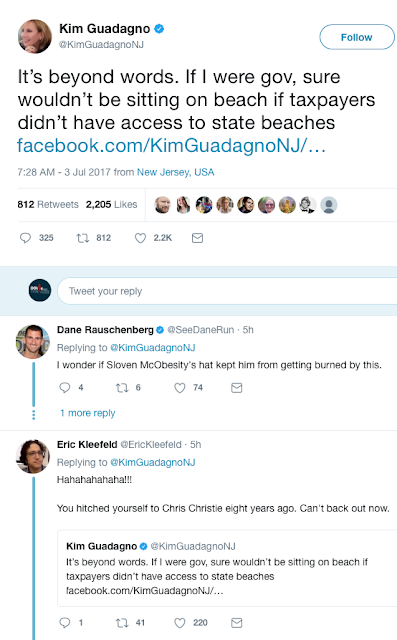 This is Christie, and this is who these guys are. How he skated on Bridgegate is a beyond me and a travesty to our judicial system. Such individuals are sociopaths who do not give a damn for the people they represent and are devoid of ethics or conscience. The entire Republican party consists of such people. More of the American people had better grasp this reality quickly. Let's hope we last until the midterms. How is the betting going in London these days? What are the odds for impeachment at present?